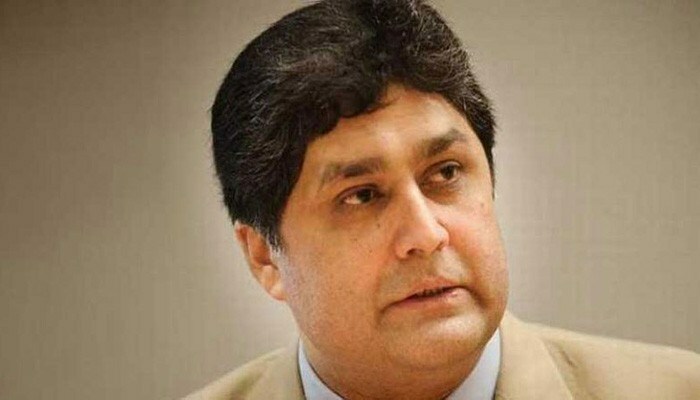 LAHORE: An accountability court on Tuesday extended the physical remand of senior bureaucrat Fawad Hassan Fawad till September 18 in Ashiana Iqbal Housing scam. At this, the court extended the physical remand of Fawad till September 18 and directed to produce him on expiry of the remand term. The court also granted two days transit remand of Fawad for presenting him in the Supreme Court, besides directing for his medical checkup. The NAB accused Fawad of misusing authority being secretary implementation of former chief minister Shahbaz Sharif and violated procurement rules by awarding a contract of the housing scheme to a company of his choice. It said that initially a Rs1.5 billion contract was given to successful bidder – M/s Chaudhry Latif and Sons. The bureau said that Fawad cancelled the contract and awarded the same to M/s Lahore Casa Developers on an inflated price. It said that the government had to pay Rs6 million as fine to the successful bidder.